Eligible employees of Macau-based casino operator SJM Holdings Ltd are to receive for 2019 an annual bonus – referred to by the company as a yearly “living subsidy”. It is equivalent to either one-and-a-half months of annual salary or two months of salary, depending on the worker concerned. 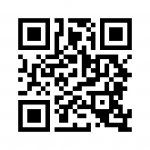 The information was contained in a press release issue on Friday by the company. The release did not specify in which categories were the employees that would be eligible for the award. 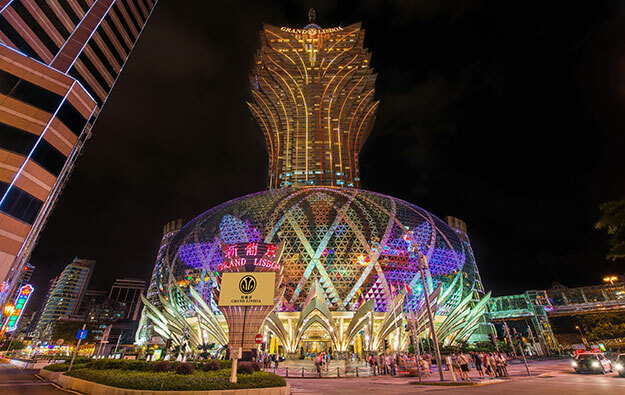 SJM Holdings – operator of the Grand Lisboa casino hotel (pictured) – was the last Macau operator to announce publicly a staff bonus this year. The document did not specify the aggregate amount involved. The company however claims to have been the “earliest gaming operator” to disburse the 2019 bonus, with the “first of two equal payments of the subsidy” paid on January 4. SJM Holdings’ “living subsidy” award plan was launched in 2014, in what the company describes as a “guaranteed allowance” for its employees. In August 2014, SJM Holdings pledged to retain its bonus scheme until at least the year 2020. Under the plan, each eligible employee receives a living subsidy equivalent to either one-and-a-half months of annual salary or two months of salary. Such subsidy is paid in two equal instalments, in January and July respectively. 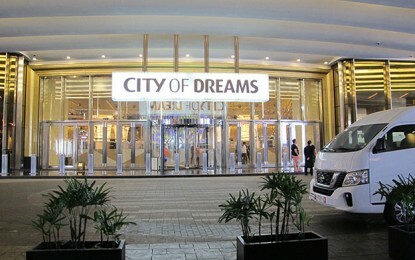 In Friday’s release, the casino operator said additionally that employees that have joined what the firm terms the “2018 or 2020 subsidy-plus plan” will be entitled to receive increased awards based on their accumulated living subsidies once the plan of their choice reaches maturity.